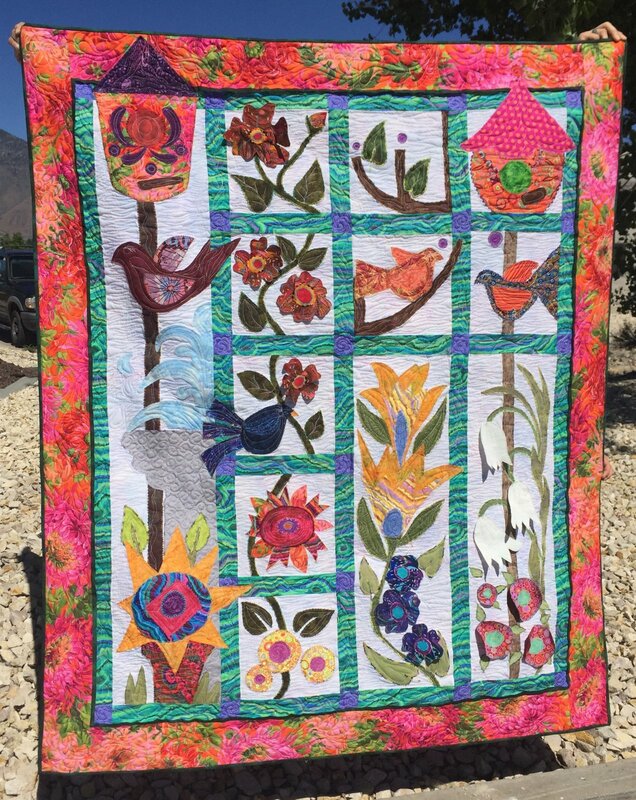 By joining Alice's Garden Block of the Month, you are agreeing to the 12 month project. You will be billed to the credit card on file, between the 1st and 5th of every month. Complete kit is availble for a 10% discount.